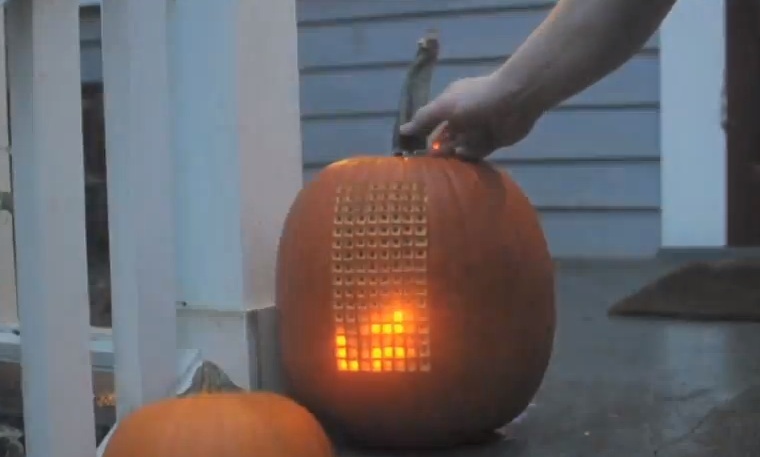 Yeah, our family jack-o'-lanterns weren't quite this creative. I very rarely drink soda, so when I'm in need of a carbonation fix it typically involves downing a can of sparkling water. However, I recently stumbled across a couple of Lester's Fixins flavored sodas that I just had to try. That's right. Peanut Butter & Jelly and Bacon. The sodas weren't cold, so I stuck them in the fridge when I got home. After an adequate chilling, they were ready. When I twisted off the cap I half-expected my nose to be graced by the familiar scent of hardwood-smoked bacon. Nope. There really wasn't much of a bouquet at all. As for the taste...well, there wasn't a whole lot of bacony flavor either, though I could detect a hint of smokiness that settled along the back of my palette, enough to let me know it was there. It was surprisingly light and slightly sweet -- not your typical high-fructose corn syrup sweet, but it was definitely more sweet than savory. The most interesting thing I noticed was the lack of artificial flavors. Of course, bacon isn't listed as an ingredient, which makes me wonder what "natural flavor" I was tasting. Overall, it was rather pleasant, and I think the "less is more" approach to taste made it more enjoyable than trying to go for the full bacon flavor. After all, a soft drink is supposed to lift you up rather than weigh you down. It isn't something I would reach for on a hot day after mowing the lawn, but I could certainly see it being the beverage of choice at a backyard barbecue. I give it 3 slices of Lemon Harangue Pie out of a possible 5. This one had a noticeable aroma when opened. The taste was overwhelmingly fruity, pretty much drowning out any peanut buttery goodness that might have been lurking in the background. Think of a PB and J with too much J.
I found it somewhat enjoyable, but it was much sweeter than I expected. Definitely more of a taste kids might enjoy. The ingredient list noted a mix of natural and artificial flavors, and I'm sure the peanut butter fell into the latter category. I give it 2 slices out of 5. Lester's Fixins sodas are made by the Rocket Fizz Soda Pop and Candy Shop. Google is celebrating the 70th birthday of painter Bob Ross with a happy little doodle. Jörg Sprave has a unique hobby. He invents, builds, and tests all varieties of slingshots. He even has his own YouTube channel, appropriately called The Slingshot Channel. 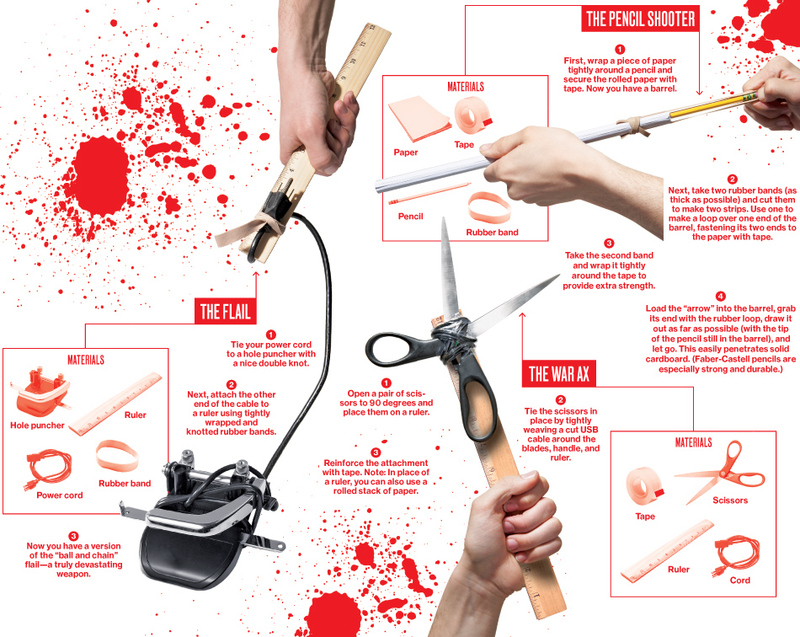 So, it isn't at all surprising that he would come up with some clever ways to weaponize ordinary office supplies -- you know, just in case the zombie apocalypse breaks out while you're at work. 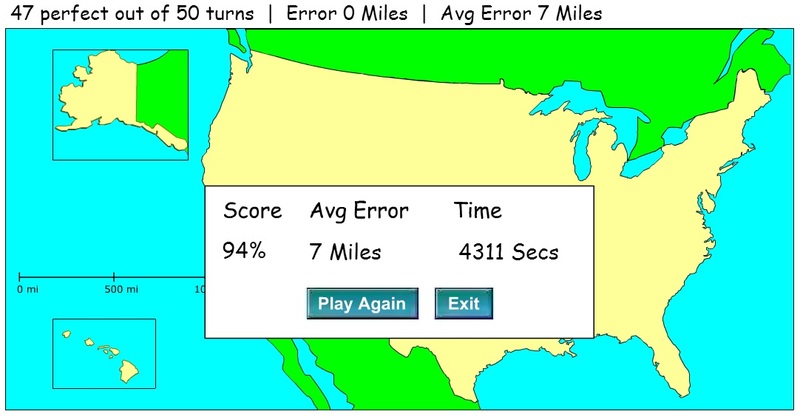 In this geographical game, a random state shape appears at the top of the screen, and all you have to do is click and drag it into place. Simple, but not as easy as you might think. I actually did pretty well after a couple of tries. Click here to play. 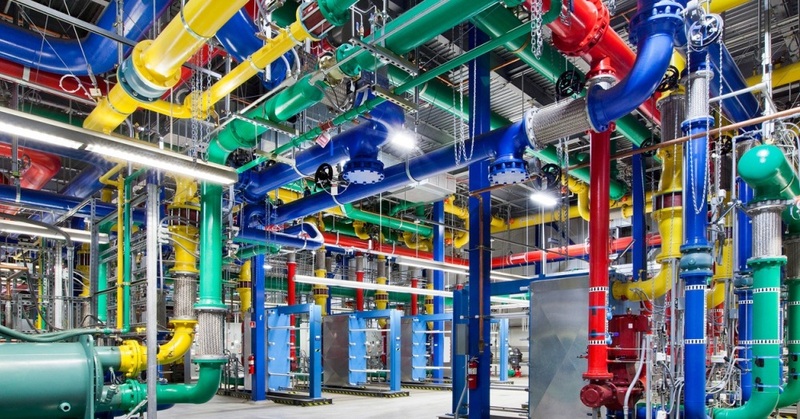 The internet isn't, as Senator Ted Stevens suggested, a "series of tubes," but you will certainly notice a lot of tubes in this amazing photo gallery of Google's data centers. The Stanley Mickelsen Safeguard Complex (SRMSC) is an Anti-Ballistic Missile complex which was developed to preserve the United States’ second strike capability against Soviet nuclear missile attacks. 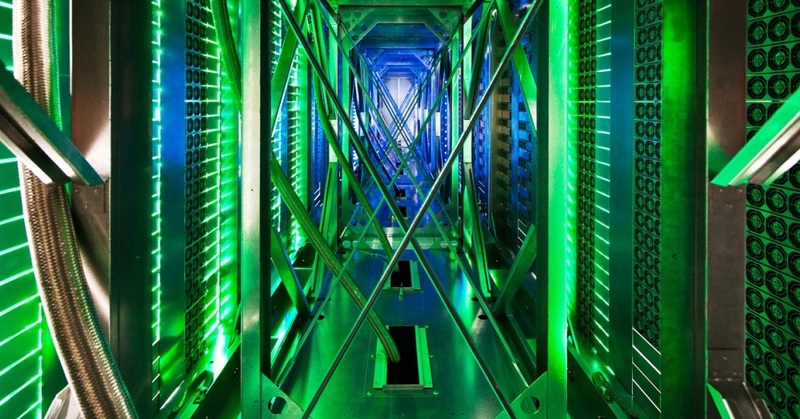 The property is located in North Dakota and was the United States’ first Anti-Ballistic Nuclear Missile Defense System. The SRMSC became operational in 1975 and was deactivated in 1976. Since then, the property has been in caretaker status. The MSR site offers approximately 431 acres with various buildings totaling 258,441 square feet and 207.36 line of sight easement acres, more or less. The MSR site is identified in three sections: Vacant Land (approx. 201 acres); Non Tactical Area (approx. 118 acres) and Tactical Area (approx. 111 acres). The Vacant Land was developed for housing but the housing units were removed. The Non Tactical Area offers several improvements including a chapel, community center, administration building, industrial building, pump house, maintenance building, and office building constructed by former telephone service contractor. The Tactical Area offers the Missile Site Radar Building, power plant, universal missile building, warhead handling building and access sentry station. The tactical area also offers 30 Spartan and 16 Sprint missile silos. Sorry. All the missiles have been removed. 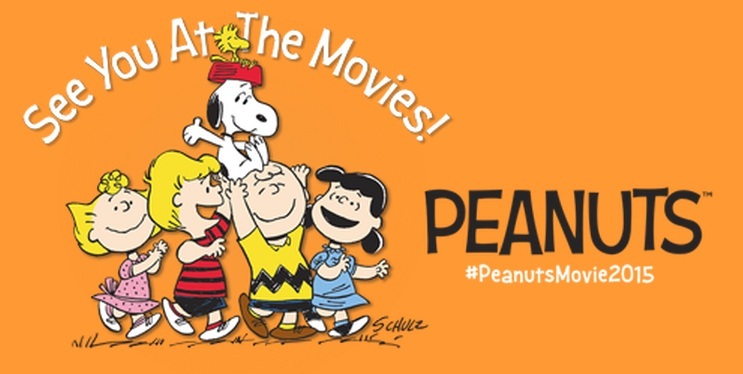 The beloved Peanuts characters created by Charles M. Schulz are headed to the big screen. The movie is scheduled to hit theaters in November of 2015, marking the 65th anniversary of the original comic strip and the 50th anniversary of A Charlie Brown Christmas. Schulz's son, Craig, and grandson, Bryan, are involved in writing and producing the film. I was excited when I first heard the news, but something Craig Schulz said in a statement bugged me: "We have been working on this project for years. We finally felt the time was right and the technology is where we need it to be to create this film." What does he mean by "technology"? 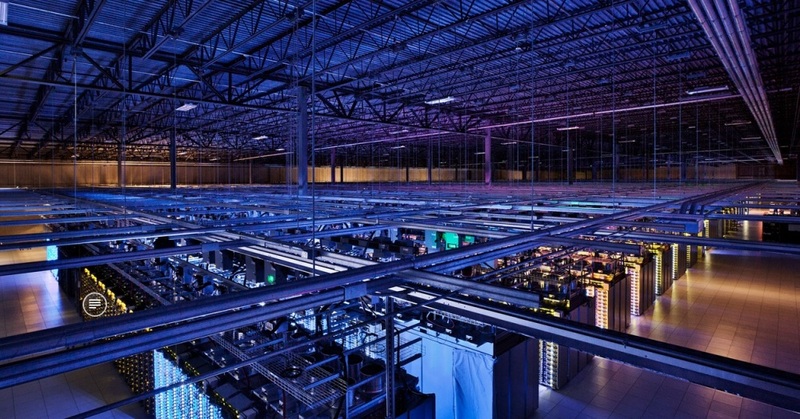 Are we talking about state-of-the-art computer animation, or, worse, 3-D? Good grief! I'm sorry, but I just don't see what technology has to do with remaining true to the spirit of the classic comic strip. I think that moving away from the hand-drawn feel of the animation is the best way to ruin it. Of course, I may be jumping the gun; the movie is still three years away. I guess I'll just have to wait and see along with every other fan. You can follow mission updates and watch the actual jump live at RedBullStratos.com. 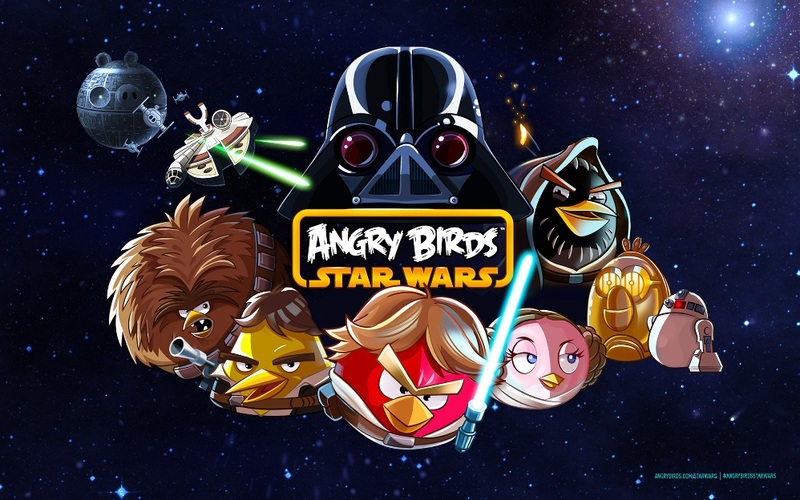 Angry Birds: Star Wars will be available for download on November 8. Since drive-in theaters are going the way of the dodo, why not just take one along with you? The Smart ForStars from Daimler allows you to do just that. 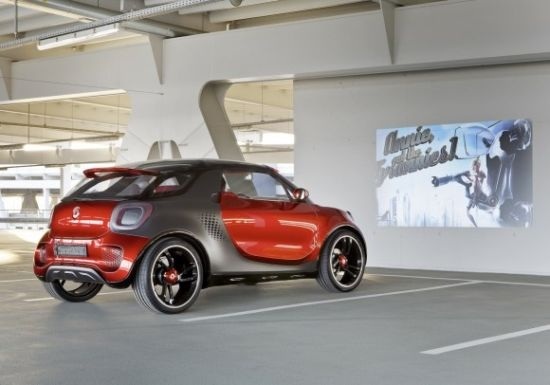 All you have to do is pull up to a flat wall and turn on the video projector mounted in the the hood. 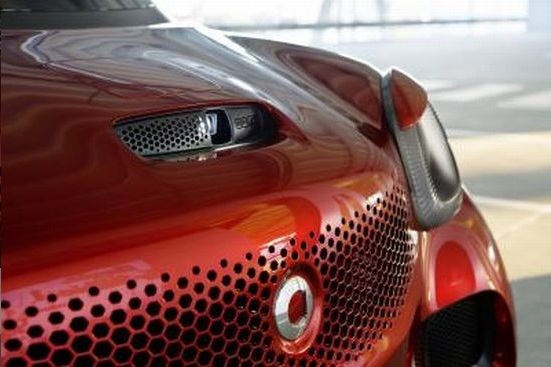 Bluetooth technology connects the car to your smart phone, allowing you to watch movies virtually anywhere. 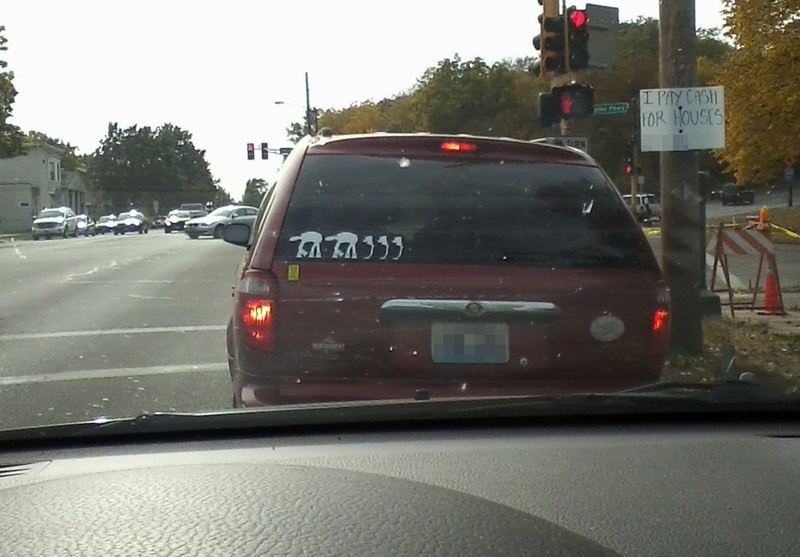 I wonder if it would work while driving through thick fog.